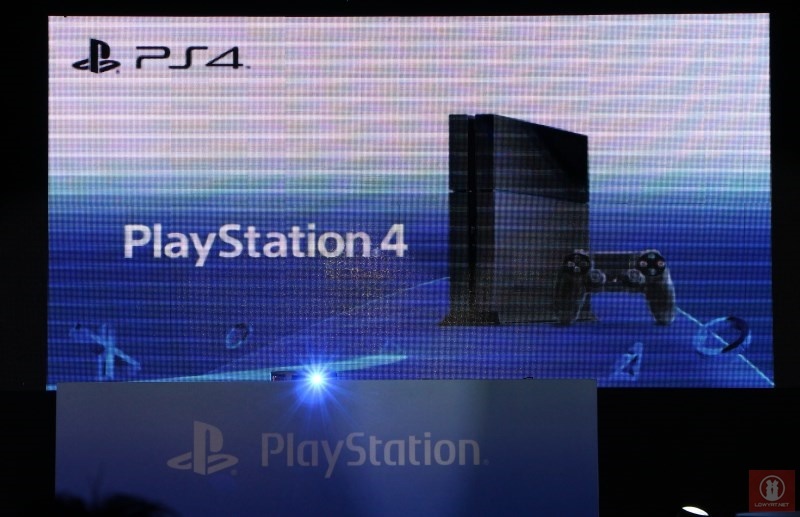 If you have yet to notice, plenty of details were announced at the PlayStation 4 Malaysian Press Conference yesterday such as release date, pricing, and pre-order goodies. There is one more details in the fine print that caught our eyes: apparently, PS4 will come with one year regional warranty. That means if you purchase the console in Malaysia as well as Indonesia, Philippines, Singapore, Thailand, and Vietnam, you are able to bring your PS4 to official Sony service centres in any of these countries to get it fixed. As a comparison, PlayStation 3 warranty only allows the console to be serviced at the country where the console was originally purchased. However, the warranty is valid only if the product have been launched in the respective countries. Basically, if you brought your Malaysian PS4 unit to be serviced at a Sony service centre in Indonesia before the console is released over there, chances are they might not able to perform services on your unit. This definitely poses an interesting scenario as the price of PS4 in Singapore is actually lower than Malaysia at SGD 639 (RM 1,641) which might drive local gamers to purchase it from our southern neighbour instead. Although parallel import is nothing new, the availability of regional warranty will made it even more feasible in the case of the new console. 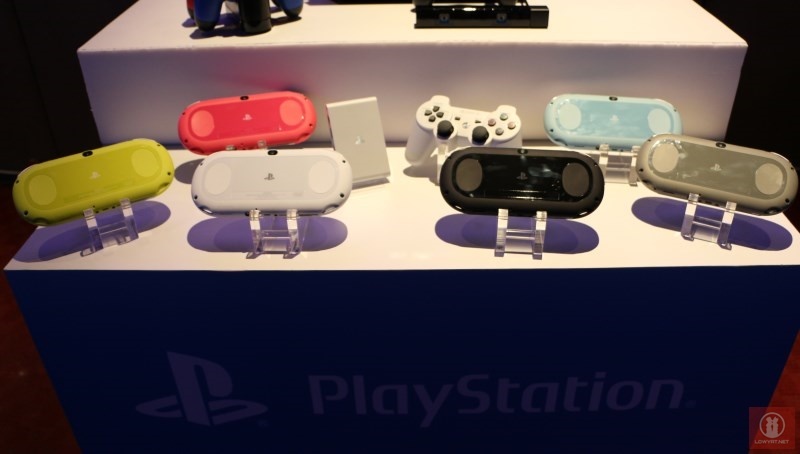 The same scenario might apply to PlayStation Vita Slim and Vita TV as well, which will also come with regional warranty. Just like PS4, both devices also cost less in Singapore at SGD 299 (RM 768) and SGD 149 (RM 383) respectively as compared to Malaysian price tag of RM 859 and RM 469.